The aim of Listenin To You is to bring therapy into the home. As experienced psychotherapists, we have long witnessed how learning and personal growth are the best form of investment in our future. Psychotherapy offers a unique way to develop, refine and strengthen our most precious resource – ourselves. 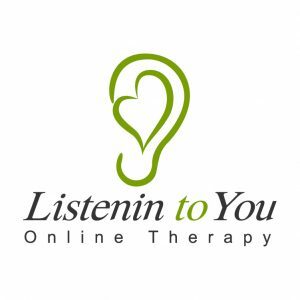 OCT (Online Chat Therapy) provides a more convenient way for people to interact with their therapist, and removes any initial barriers around the fear of self-disclosure that some people could find challenging in a face to face session. We can, however, assure you that the privacy and confidentiality of your Listenin To You OCT sessions are protected by the most stringent security systems. The Listenin To You platform was created in consultation with a number of highly experienced professionals. We are especially grateful for the indispensable guidance of Dr Charles Cassar, President of both the Malta Association of Psychotherapy and the European Association of Psychotherapy and to Dr Kate Anthony, FBACP, CEO Online Therapy Institute, UK. We, as professionals in the field of Gestalt psychotherapy, are here joining forces to provide a safe, secure and supportive space for you to reach out for the support you may be seeking.